Undergoing a nose job takes careful planning and preparation. However, there are times when, despite the planning and the prep, you don’t end up with the desired result. Whether your nose didn’t heal the way it should or your breathing was obstructed, there occasionally can be unpredictable issues that may lead you to seek out a second surgery, which is called revision rhinoplasty. An initial rhinoplasty has its own risk factors, and so does a revision rhinoplasty procedure. Possible complications of a second (or third or fourth) procedure can include a temporary loss of smell, skin discoloration or bruising, swelling or scarring, breathing problems, or risk of infection or further problems. Because of these potential issues, and to ensure the second operation is done to your satisfaction, it’s very important to choose the best plastic surgeon. 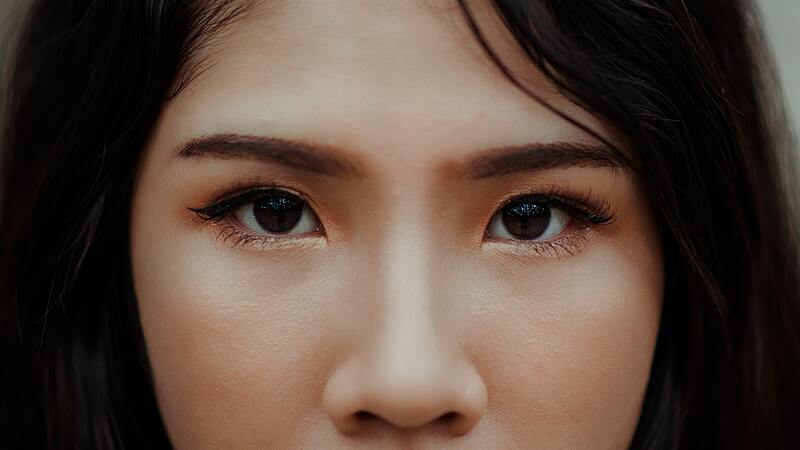 If you are considering a revision rhinoplasty, you’ll want to seek out a highly-qualified surgeon who understands the procedure and what it entails. Working with a surgeon you trust and who is extremely qualified can reduce the risks that can come with the procedure. First, look for a surgeon who is board certified, which means he or she has passed rigorous training standards and exams to specialize in the field of plastic surgery. Your surgeon should also be someone you can communicate openly with. Not only should your surgeon understand the technical aspects of your revision rhinoplasty, but he or she should also take the time to listen to you, in order to understand why you are personally dissatisfied with the original procedure and what you want to change. For a successful end result, your surgeon should also recognize the importance of treating each procedure uniquely. Rhinoplasty is not a one-size-fits-all operation—you want the nose that fits your face, not someone else’s. Your surgeon should evaluate your case thoroughly and come up with an option customized for you and your needs, which helps ensure a beautiful, natural-looking nose. That evaluation should include a complete medical history and a review of your previous procedure. The surgeon should also educate you on the procedure—the risks involved in your particular case, the reasons behind the techniques that will be used during surgery, and what you can expect during the post-operative phase of recovery. You should be able to clearly understand the details of the operation as well as the instructions for the care and healing of your nose in the weeks after the surgery. Ideally, after-care will include follow-up appointments with the doctor to check on your progress and make sure your recovery is on track. You may prefer to work with a surgeon who is affiliated with after-care treatment centers that offer trained nurses, a comfortable and serene environment, and transportation to doctor’s appointments. This kind of personalized care also helps to reduce any risks of something going wrong. Revision rhinoplasty is a delicate procedure that can pose certain risks. However, doing your homework and choosing a qualified, respected surgeon can help reduce risks and give you the peace of mind that the surgery will result in the perfect nose for you.